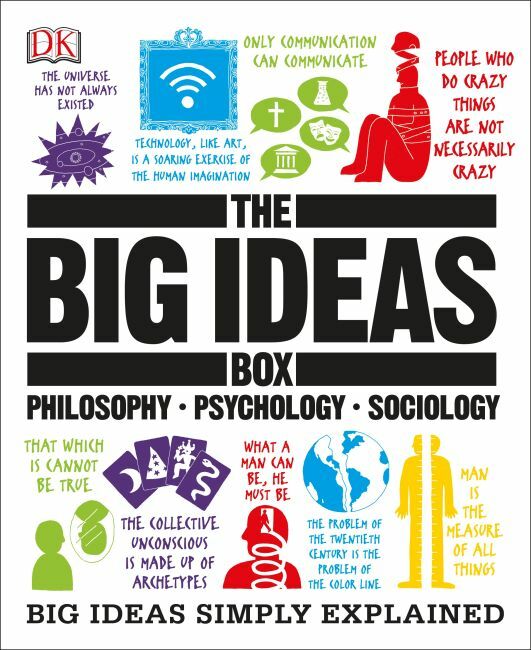 A collection of three top-selling titles from the graphics-led Big Ideas Simply Explained series: The Philosophy Book, The Psychology Book, and The Sociology Book. If you seek to understand how people think and interact, and to quickly absorb the best of human thinking and wisdom through the ages, you will find everything you need in this collection of three books from the Big Ideas Simply Explained series. Each book uses innovative graphics and creative typography to help you understand the key principles behind these foundational social sciences.